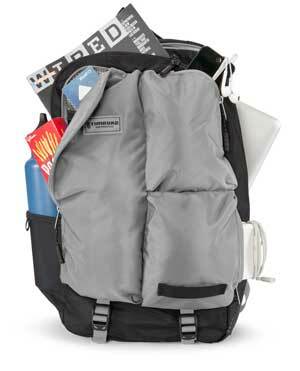 Timbuk2 mainly manufactures stylish and fashionable messenger bags and laptop backpacks. 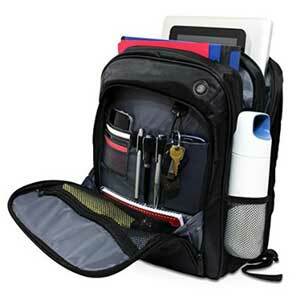 They manufacture different type’s bags and laptop backpacks with multiple functions and features. 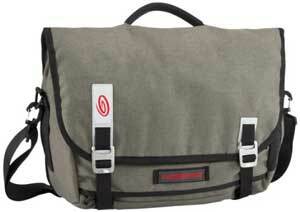 If you are a biker or a bicycle rider then Timbuk2 Messenger bag for you. 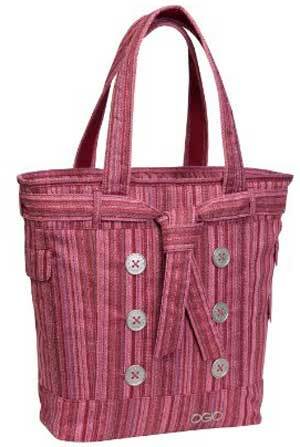 All of those bags come with special design, trendy color and multiple features for biker. 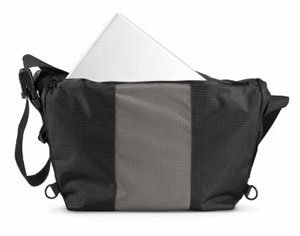 You can easily carry your laptop and essential goods through the bags. 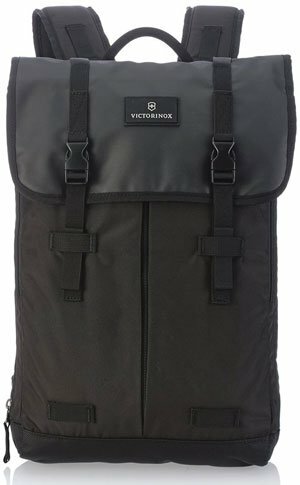 Timbuk2 is one of the leading messenger bags; customize bags, laptop backpack and different types bags Manufacturer Company. 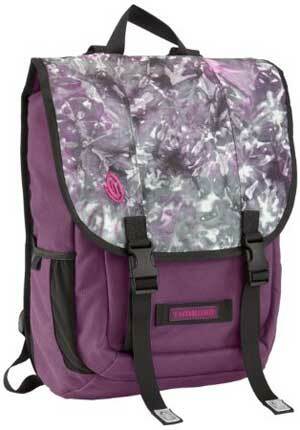 They started their journey 1989 by a bike messenger named Rob Honeycutt based in San Francisco. They provide different facilities to their Team so that they can feel comfortable to work. 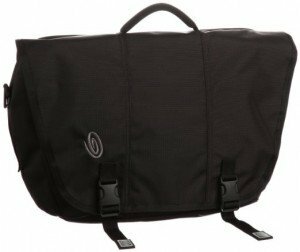 Choosing the right messenger bag or laptop backpack is not easy. 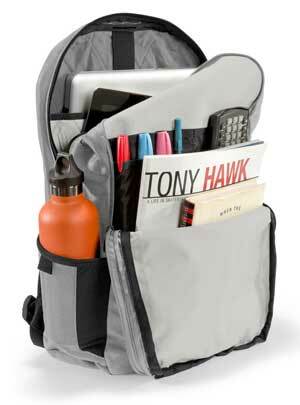 You need to pick-up the right bag or backpack to carry your laptop and tools. 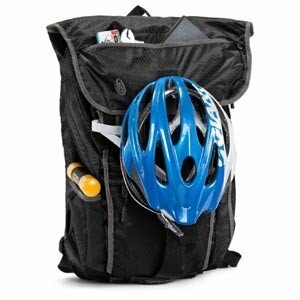 If you are a bicycle rider or a biker, then Timbuk2 Bags or Backpack is ideal for you. 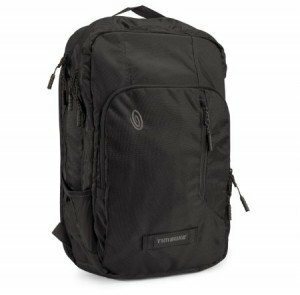 Hope, this Timbuk2 Laptop Bags & Backpack Comparison Table will help you to choose a perfect laptop bag or backpack easily and quickly.